Home » Amanda Seyfried , Best Dressed , Chadwick Boseman , Ciara , fashion , Gemma Arterton , Gina Torres , Hannah John-Kamen , Jessica Keenan Wynn , Kat Graham , Lily James , Melissa Barrera , Sloane Stephens , Thandie Newton » Vote: Who was your Best Dressed Fashionista/o of the Week? 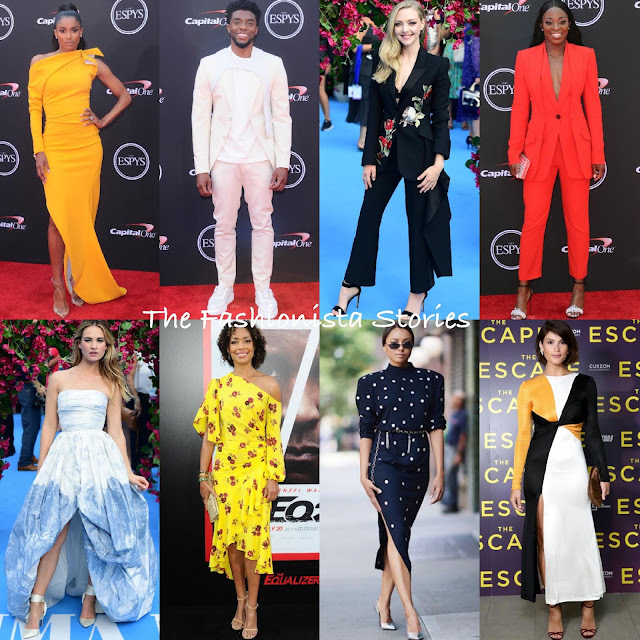 Vote: Who was your Best Dressed Fashionista/o of the Week? Happy Friday! Closing out the week with the Best Dressed Fashionista of the Week poll. My top pick goes to Ciara, followed by Amanda Seyfried, Sloane Stephens, Lily James and Chadwick Boseman. Who gets your vote?